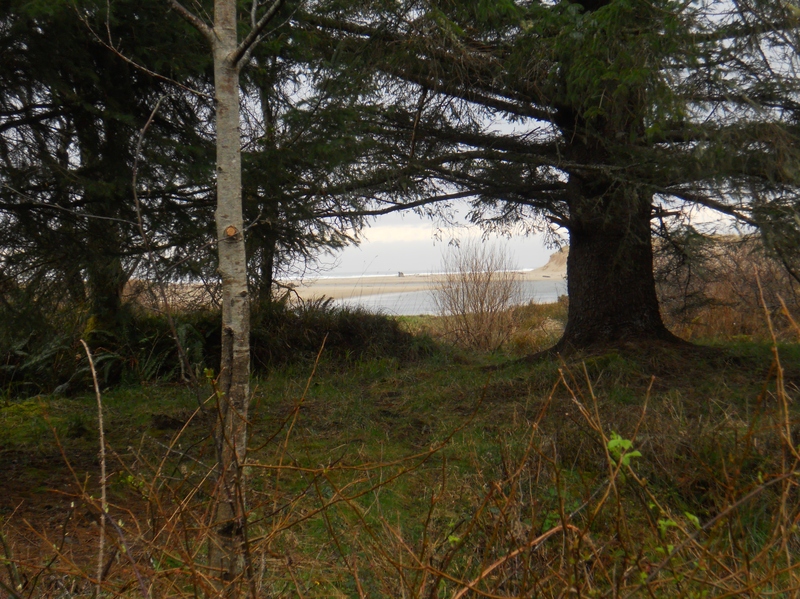 Viewed through a protected glade north of Cannon Beach. Looking outward, finding joy in observing the world around me, enjoying quiet solitude and thought. The inner world and the outer converge in this photo. Thank you. It was such a lovely day; lovely light; lovely spot.